Motorcycle There are 21 products. 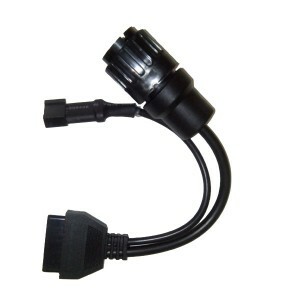 BMW ICOM motorcycles Cable should be used with bmw icom, can test all BMW motorcycle. 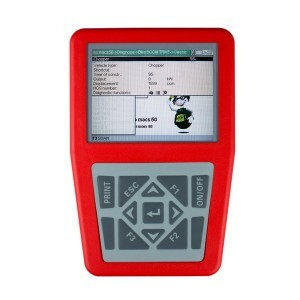 Can do all functions including diagnostic and program. 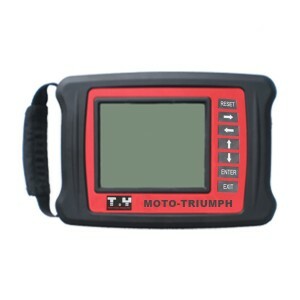 ADS5304 is a handheld TRIUMPH motorbike scanner which works with screen system. Its made by ADS TECH INC. 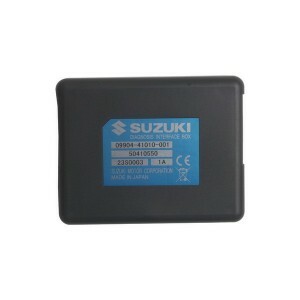 It is used for diagnosis electronic control system of TRIUMPH motorcycle. Can work with BMW, Suzuki, ADIVA, APRILIA, BENELLI, BIMOTA and many other motorcycles. Allows the technician to diagnose, adjust, and reset key systems on all major motorcycle brands, including Honda, Harley-Davidson, BMW, Kawasaki, Yamaha, Suzuki, Ducati, and others. 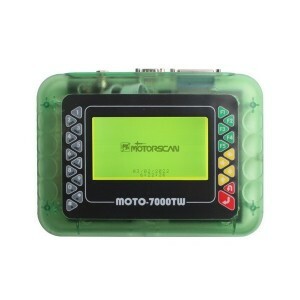 It is an all motorcycle fault diagnostic scanner aimed at electronic control system motorcycle. 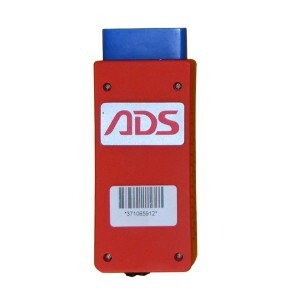 Diagnoses trouble by communicating with the onboard computer using specially designed software. Can work via cables and bluetooth, working on Windows XP system or Andriod system. It can use installing under mobile, tablet, PC, desktop. Compatible operating systems are Android, WIN7 and Windows XP etc. It can test all Harley Motorcycle models. 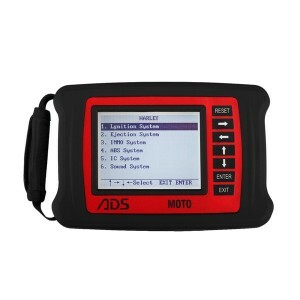 ADS5305 is a handheld KTM motorbike scanner which works with screen system. Its made by ADS TECH INC. It is used for diagnosis electronic control system of KTM motorcycle. 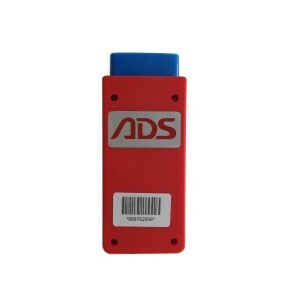 ADS5600 Bluetooth BMW, Harley, Suzuki, Honda, Yamaha, Triumph & KTM motorcycle Scanner.